Spreading like molten peanut brittle, a playful clinker brick wall ties a rear garden to a newly built Greene & Greene-style home. When you start with an organic concept like a not-so-big bungalow, sometimes the house and garden must evolve to meet your needs. That was the case for a Pennsylvania family of five, who soon realized their chosen setting in Bucks County lent itself to a larger forever home. 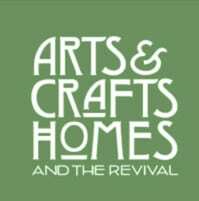 When the designer/developer Bela Rossman showed them examples of the residential work of Arts & Crafts architects Charles and Henry Greene, the owners were intrigued. 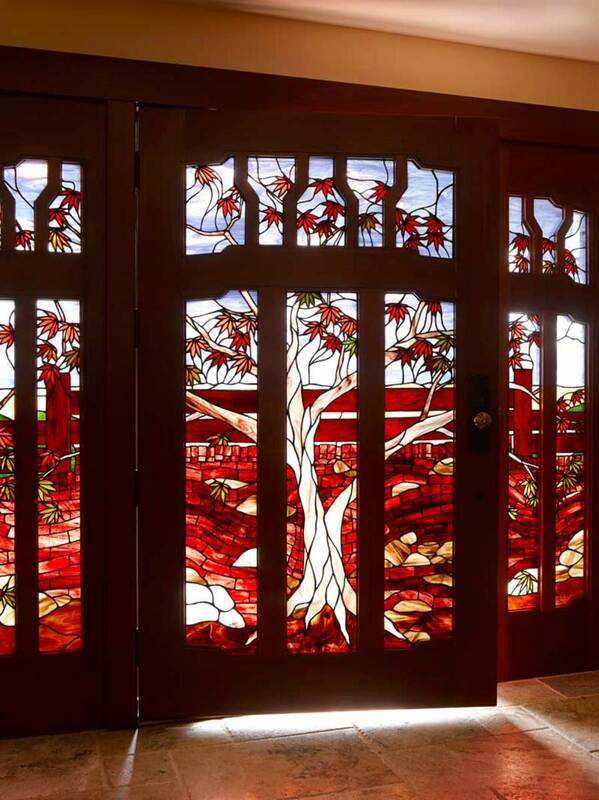 A visit to Pasadena followed, including a tour of the Gamble House, with its iconic stained-glass triptych entry. 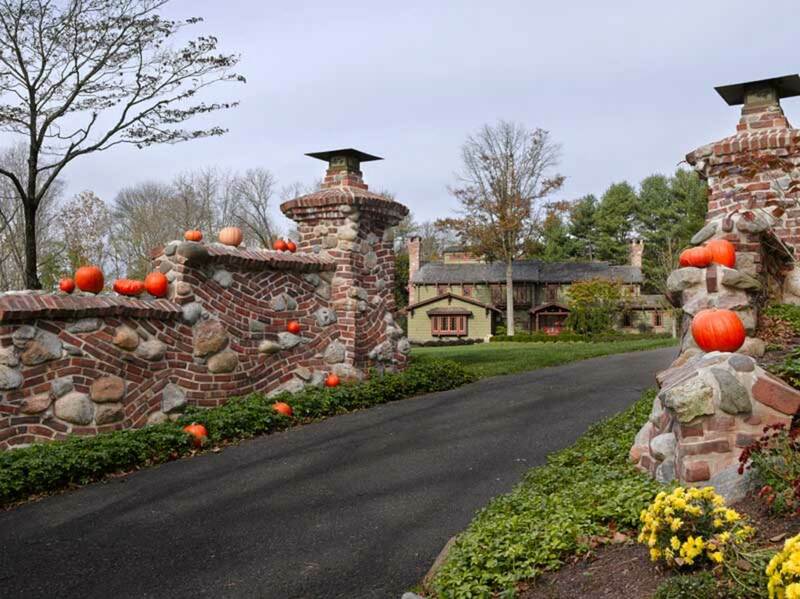 The walls flanking the front drive are undulant, heavily textured, and playfully lumpy. 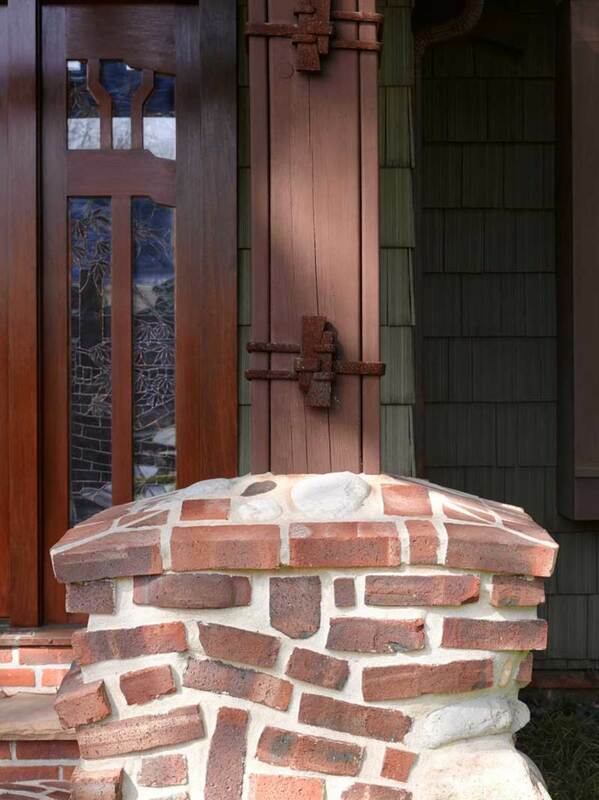 Clinker bricks and stones continue in the wave-like walks that lead to the front entry with its slumped porch piers. 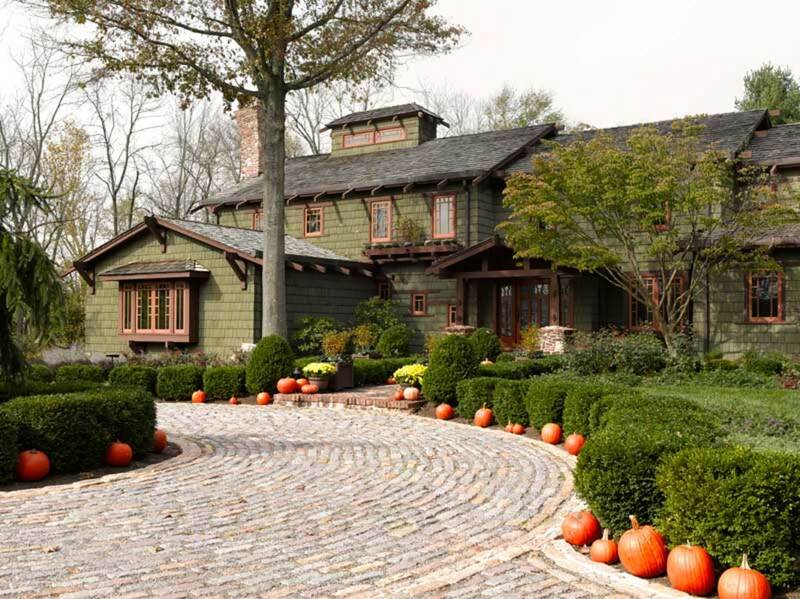 Rossman suggested an oval, slightly elliptical shape for the patio to balance the square and rectangular elements of the house. 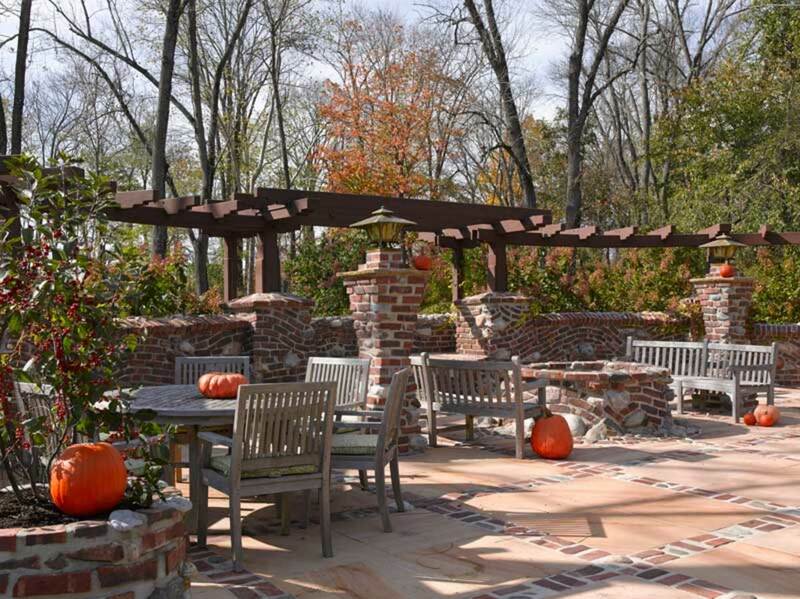 It’s an outdoor room set perhaps 60&apos; from the house, which “allows you literally to smell the roses before you arrive at the terrace.” Enfolding the sandstone terrace is the rolling clinker brick wall, finished with a radius pergola. 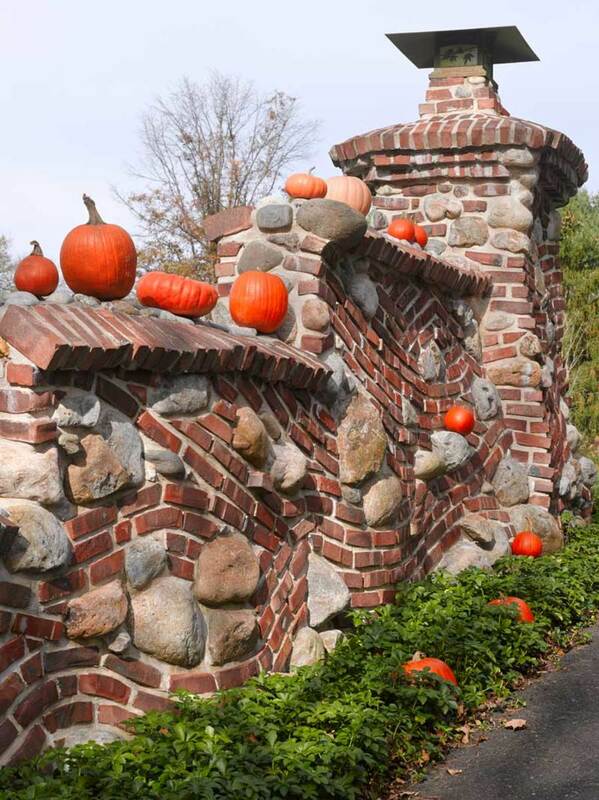 Rossman drew initial designs, but building the walls was a matter of trial and error as the masons learned to work with the quirky bricks. Rossman saw the wall as a fluid structure—almost like a wave, or a river tumbling stones in its wake. 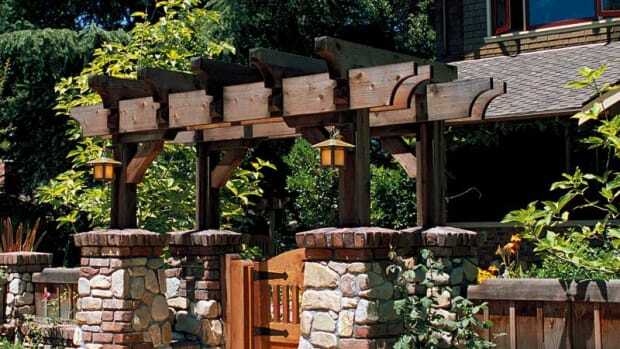 The tripartite front entry combines elements of the garden wall and a Japanese maple on the property in homage to the entry of the Gamble House, designed by Greene & Greene in 1908. The stepped peanut-brittle chimney looks like it sprang from a fairytale. Clinker bricks are delightful accidents from the kiln. Irregular and lumpy, often luridly colored in shades of terra cotta, brown, purple, and black, these one-of-a-kind bricks were a favorite masonry detail of Pasadena architects Charles and Henry Greene. 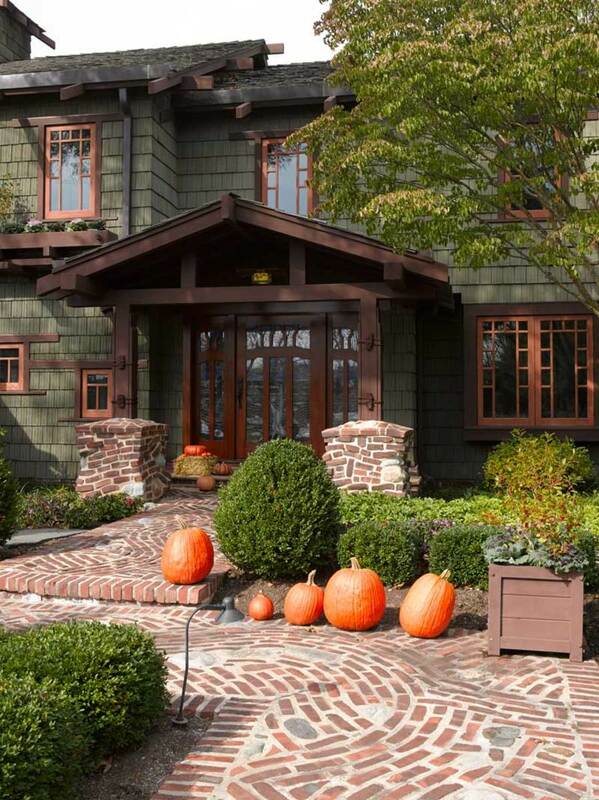 Combined with smooth river rock in a blend sometimes called rubble mix, they gave an organic presence to Arts & Crafts porch piers, chimneys, and fireplaces in California and beyond. Two clinker brick entrance walls on either side of the driveway frame the house. Clinkers result from over-firing, which turns the clay hard and glass-like, misshaping it. 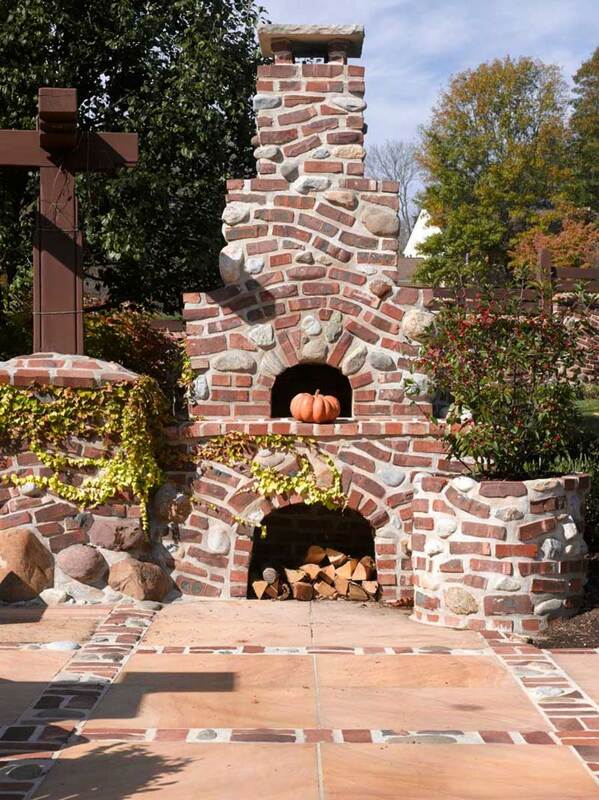 “If you were to hit a clinker brick with a sledge hammer, you would see the same color and consistency throughout the whole brick,” says Bela Rossman of Polo Design Build. 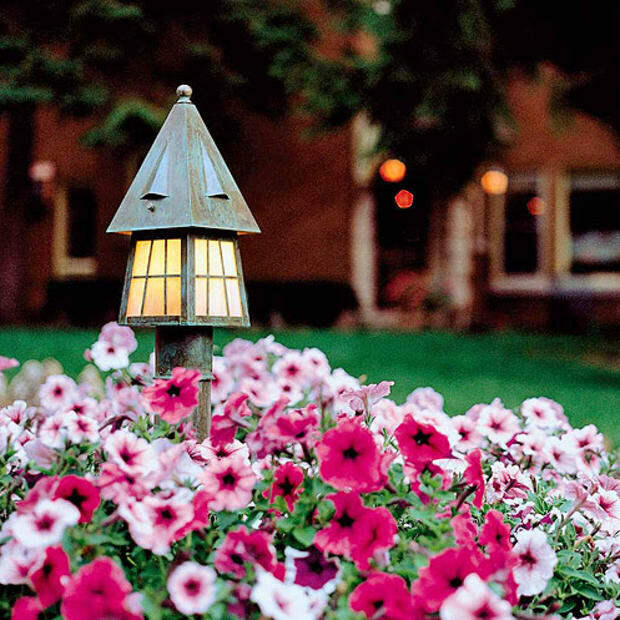 Lit by period-style pier lanterns, the patio includes several dining and seating areas, including one around a rubble-mix fire pit. 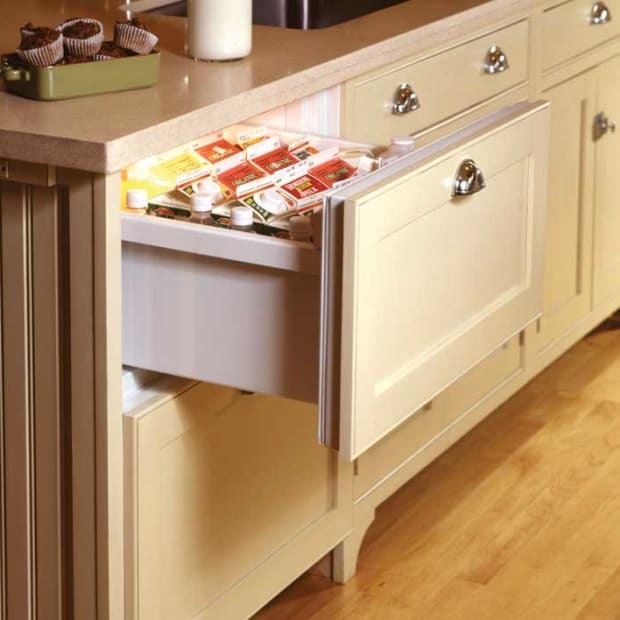 Once considered trash, clinkers are now treasure. While some salvage dealers offer vintage clinkers, at least one company is manufacturing new ones using the same methods that produced the originals. The clinkers made by Gavin Historical Brick, for instance, are fired in ancient coal-fired beehive kilns for three weeks at a high, steady temperature. 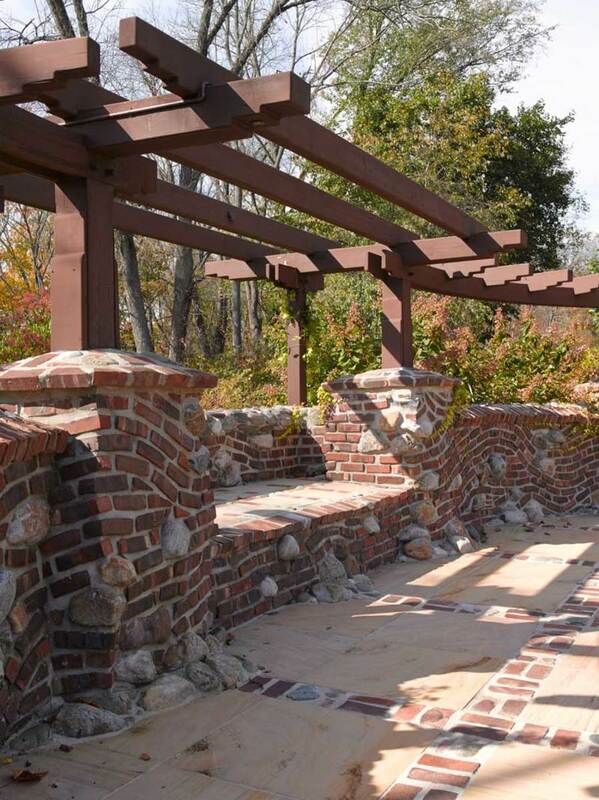 Bricks used in the Bucks County project are the company’s Old Pasadena Clinkers. With the addition of a few cushions, the deep built-in bench serves as a cozy spot where parents can read books with their young daughters. 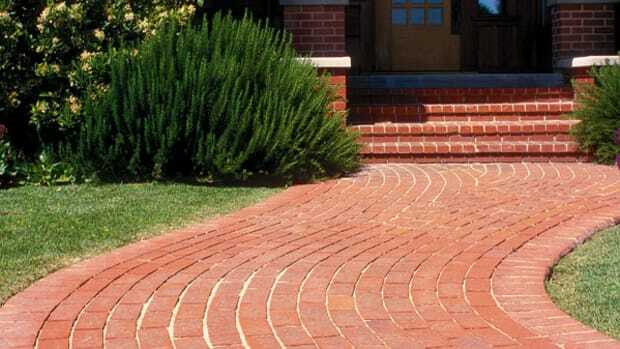 The intense, slow heat produces hard, durable bricks with characteristic twisted shapes and burnt edges. When combined with smooth river rock at the base of a chimney or as part of a fireplace, the rubble mix resembles nothing so much as peanut brittle. The front pillars are finished with collar straps tightened with driven wedges, like those on several Greene & Greene houses. 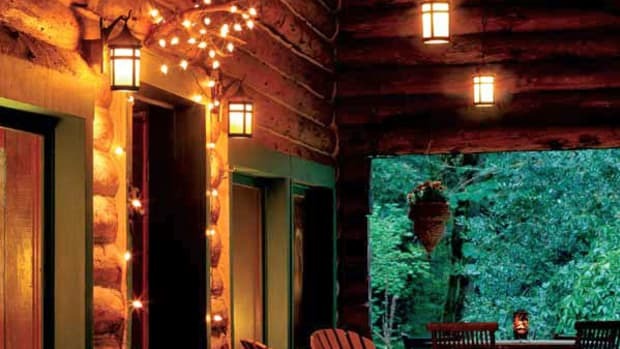 You can extend the Arts & Crafts lighting ambiance to the porch, garden paths, the garage, and the garden. 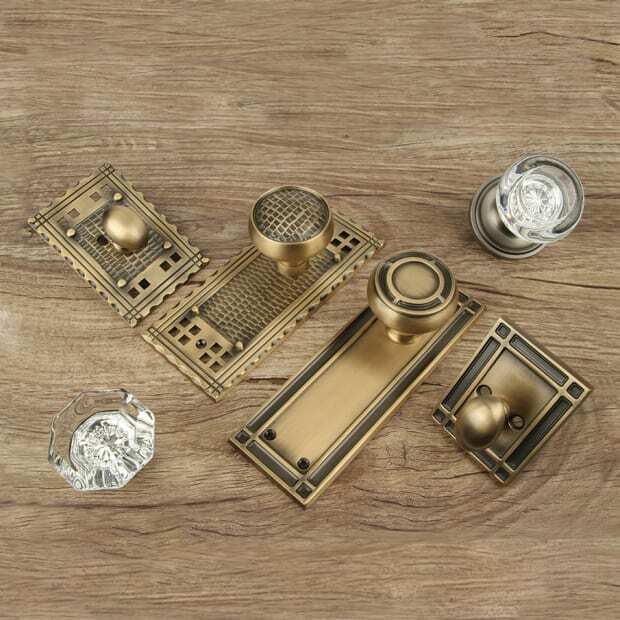 Play up quality, period style, and architectural interest in all your home's exterior with these hardware options.